The Alfa Laval Sigma series of olive oil decanter centrifuges for two-phase separation help you improve quality and increase yield. Maximize oil recovery throughout the flow range whilst minimizing environmental costs. These compact, reliable and efficient olive oil decanter units are ideal for clarification, extraction, sludge watering and classification on the first and second extraction (remilling). 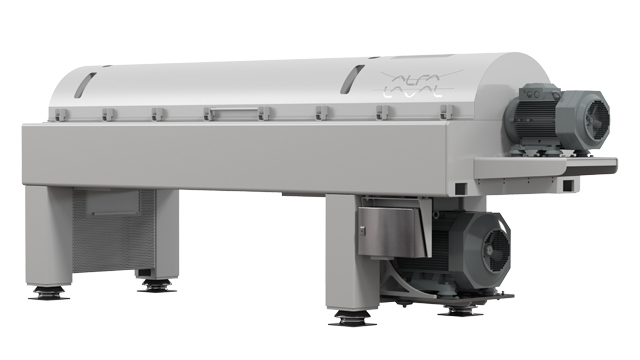 With the introduction of the Alfa Laval Sigma 6 and Sigma 8 to supplement the existing Sigma 9 and Sigma 10 models, Alfa Laval now covers the full spectrum of market needs. 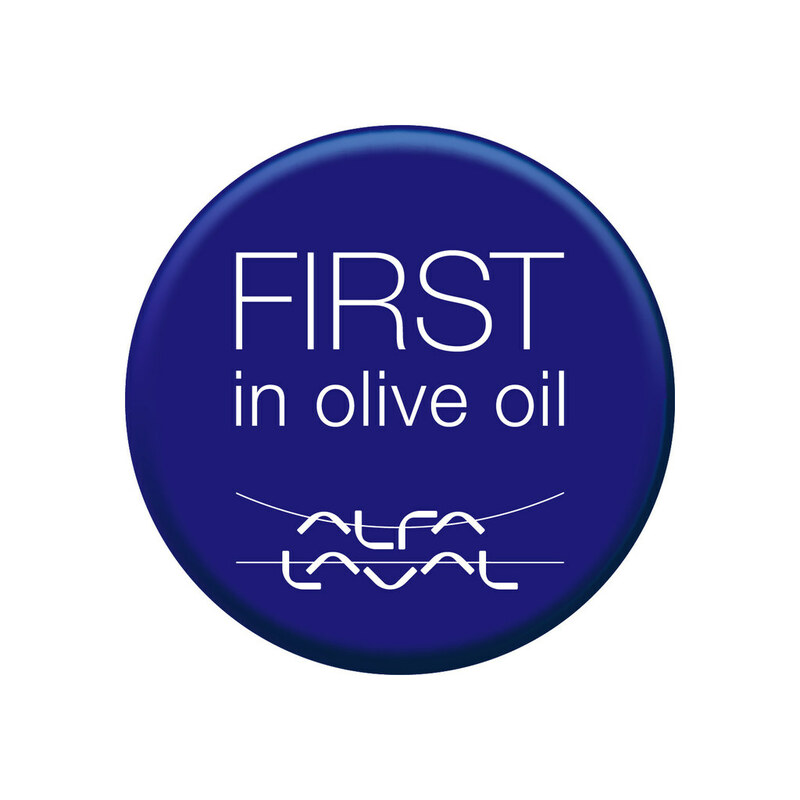 Whether you are a small-scale olive oil miller or an industrial-scale producer, Alfa Laval’s passionate experts can help you increase capacity and profitability. Our proven olive oil extraction machines, alongside industry knowhow and an extensive global service and support network, promise reliable production throughout every season. In this video, the award-winning Portuguese olive oil producer Sociedad Agricola Ouro Vegetal (SAOV) reveals how they handle the biggest challenges faced in the last 3-4 years, that is, to meet the recent increase in extra production while maintaining a high-quality standard for their olive oil. Decanter centrifuges in the Sigma range are equipped with a variable frequency drive (VFD) and are available with control solutions to comply with your specific operating requirements. Sigma decanter centrifuges can also be fitted with IoT equipment, to provide users and decision-makers with a wide range of operating data, whether onsite or off. The Sigma olive oil decanter centrifuge design makes sure the incoming paste is effectively separated into oil and wet solids. The olive paste is fed into the bowl of the unit through a stationary inlet tube, and is then smoothly accelerated by an inlet rotor. Separation takes place in a horizontal cylindrical bowl equipped with a screw conveyor. Centrifugal force makes the oil accumulate at the liquid surface, while the solids settle on the inner wall of the bowl, surrounded by the water separated out of the feed stream. The conveyor rotates at a slightly different speed than the bowl and moves the solids to the discharge ports in the conical end. Olive oil extraction takes place along the entire length of the cylindrical part of the bowl. The oil is returned to the large end for discharge, and then passes into collecting tanks via a filter. Talk to us about your olive oil production. Let us help!